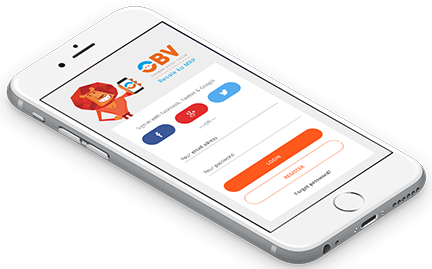 Being the most advanced algorithmic and data science-based value calculator, Orange Book Value is the most accurate valuation tool for used vehicles and mobile phones in India. Unlike other pricing engines, Orange Book Value utilises Droom's proprietary data science methodologies and latest technologies to get the correct pricing of used vehicles and mobile phones depending upon various factors that lead to value depreciation. A vehicle and/ or mobile phone that is well-maintained and kept in good shape gets to score more in the OBV methodology and gets a better market value. Droom respects the intellectual property of others. In case You feel that Your intellectual property has been infringed, You can write to Droom at infringement@droom.in or legal.group@droom.in. Time: Mon to Sat (10:00 to 19:00).